The Vince Guaraldi Trio was a three-piece Jazz ensemble best known for scoring the soundtracks of numerous “Peanuts” animated movies and TV specials. In 1955, three jazz musicians: Vince Guaraldi on piano, Eddie Duran on guitar, and Dean Reilly on bass began performing at North Beach's bohemian Hungry I Club. Their style of play soon came to be recognized as the "Guaraldi sound" and resulted in several recording sessions with other Hungry I regulars. The original Vince Guaraldi Trio, with Duran and Reilly, can be heard on two releases: "The Vince Guaraldi Trio" (1956) and "A Flower is a Lonesome Thing" (1957). 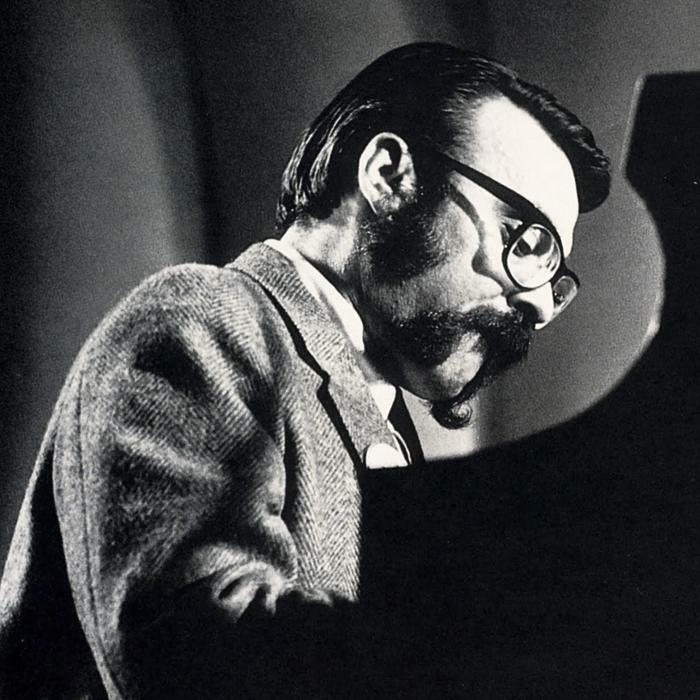 Founder and namesake Vince Guaraldi died suddenly on February 6, 1976.